He claims he is "close to a decision" about his future. But boss Claire Williams said the team has in fact "chosen the second driver, but for now we do not want to spoil the surprise". 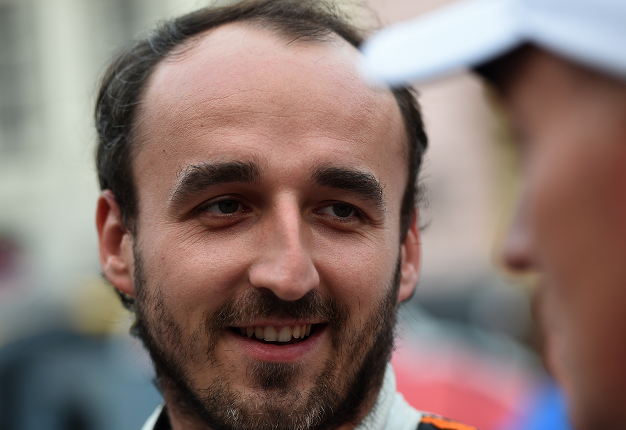 However, Williams is believed to have scolded the journalist who reported that Kubica is definitely set to be George Russell's teammate. "The journalist was cornered in the media centre by the Williams press officer," Poland's Eleven Sports claimed in Brazil. "Hopefully I leave the team in better shape than it was in before," he said at Interlagos. 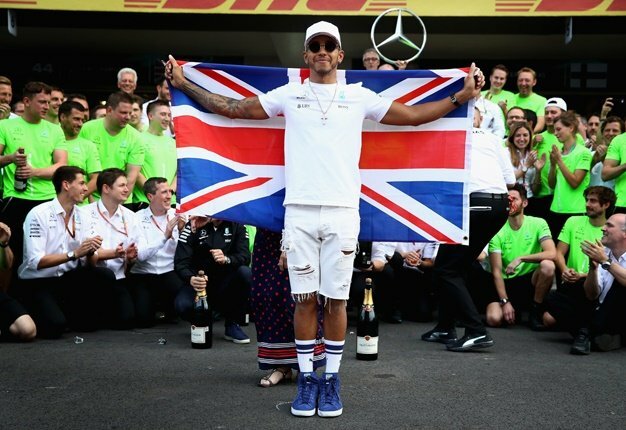 "I definitely want to stay in formula one on the technical side. I'm lucky because I'm already talking to people and that's a fortunate position to be in," Smedley added.